It's officially spooky season. And sweater season. And—most importantly—book-binging season. There's just something so special about getting lost in a fantastical fictional world. Our current obsession? 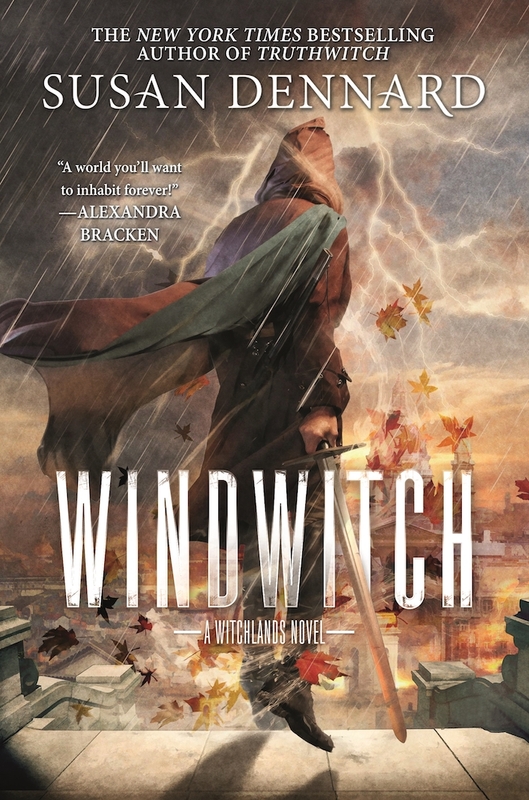 The Witchlands series from Susan Dennard. 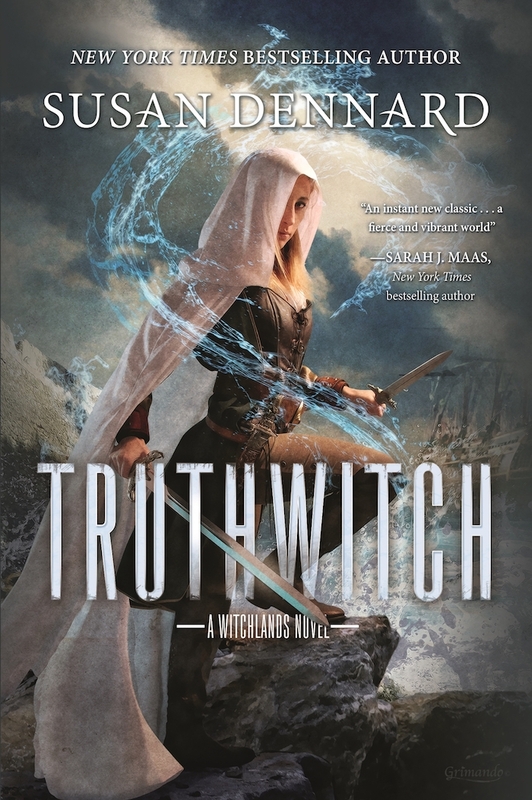 The New York Times bestselling author is the genius behind the stories set on a distant continent, where some are born with a "witchery," a magical skill that sets them apart from others. We have her to thank for some amaze characters: The series follows besties Safiya (a Truthwitch) and Iseult (a Threadwitch). And we can't forget about Prince Merik (a Windwitch and ship captain) and the powerful and vengeful Aeduan (a Bloodwitch). Safiya, an elite member of society, is keeping her power a secret. She's a Truthwitch, which means she can spot a lie as soon as it's spoken. She'd be nothing without her best friend Iseult by her side, a Threadwitch with the ability to see the ties that bind everyone around her together. But there are drawbacks to both of their powers. And with war on the horizon—plus the impending threat of Bloodwitch Aeduan—the friends must find allies and fight royalty if they want to make it out unscathed and keep Safi from being found out. In this thrilling sequel (now available in paperback! ), Iseult proves that she's got Safi's back no matter what. When Bloodwitch Aeduan discovers there's money to be won for the capture of Iseult, he sets off in search of her. And when he finds her, she surprises him with a deal he can't refuse in order to save Safi, who's been shipwrecked with the Empress of Marstok and is now under constant threat of another pirate attack. In this prequel to the series, we get even more #girlpower vibes when we meet Ryber Fortiza. 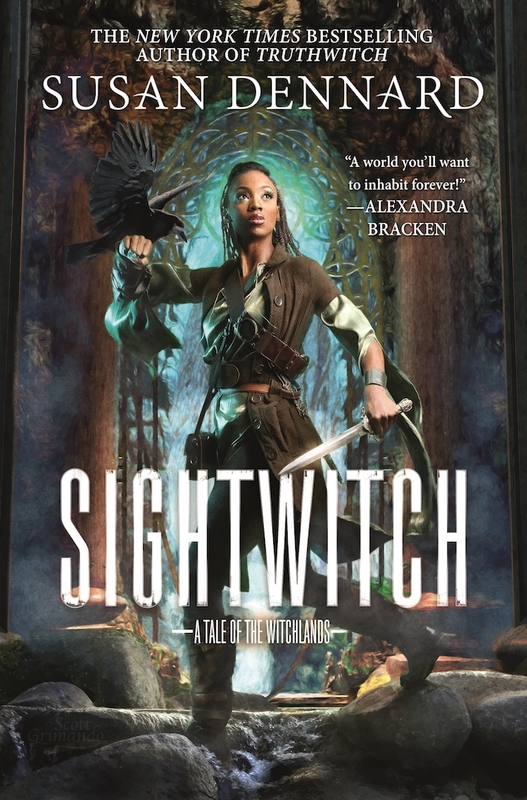 The last Sightwitch Sister is on a mission in the depths of the earth to find and rescue her missing BFF. Who does she find instead? A young Nubrevnan named Kullen Ikray. The best part: The book is told through Ryber’s journal entries, sketches, songs and clippings from history books—as well as other journal pages, flashbacks and telling pieces of history. 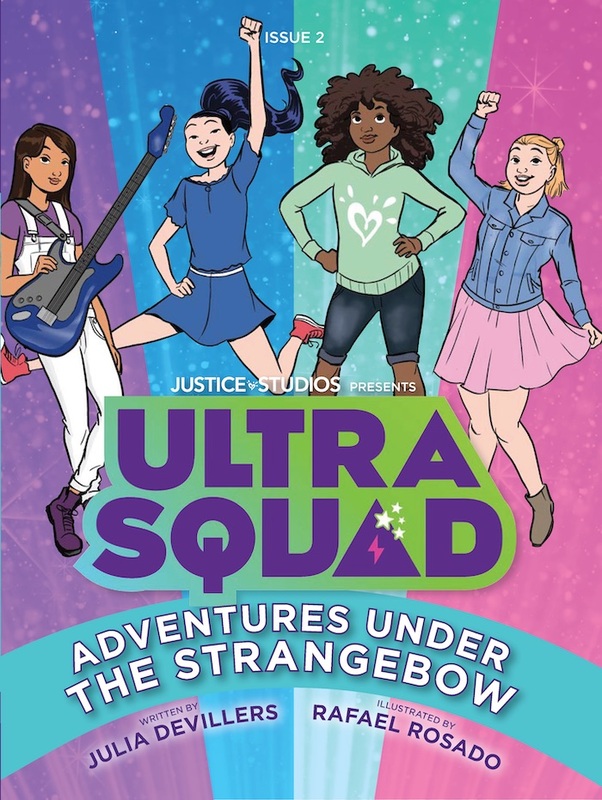 Keep your eyes peeled for book #3 in the series when it hits shelves on Feb. 12, 2019! Ready to realize the true power of magic, bravery and friendship? 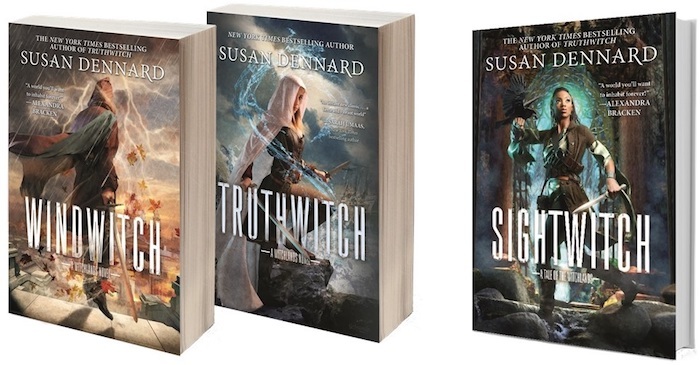 One lucky GL babe will win the entire Witchland series: Truthwitch, Windwitch and the prequel novel, Sightwitch. For your chance to win, simply press the enter button below. Enter as many times as you want until Nov. 12 at 11:59 pm. The winner will be announced on Tuesday, Nov. 13 on this page. PS: This giveaway is open to US addresses only.